Every mother deserves something extra special on her own day. 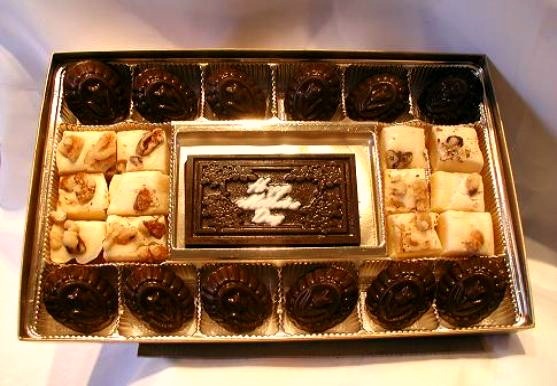 This year treat her to her favorite flavored truffles or surprise her with a mixed box of gourmet chocolate. 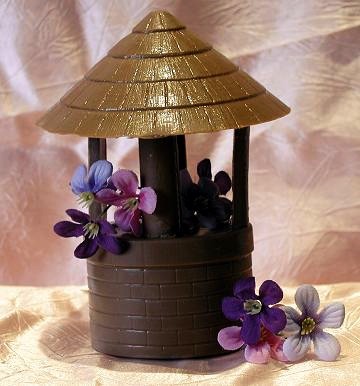 Our three-dimensional wishing well will sure to make a statement as well. Whatever you chose she'll be sure to love it.